We are located on the west bound I-10 access road after the West Green Exit. 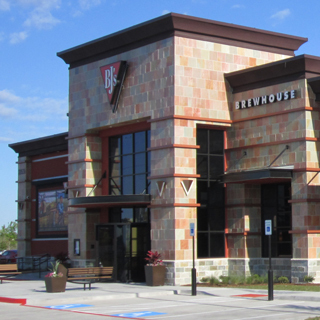 No matter what you're craving, you can find it at BJ's Restaurant & Brewhouse in Katy, TX. Our commitment to quality shines through in everything we serve from our handcrafted burgers to our garden fresh salads and more. We offer over 120 items, all carefully crafted from top-quality ingredients, so you're sure to find something to love from our extensive menu. We have an extensive kids' menu to take the hassle out of dining with the young ones and, if you're watching what you eat a little more closely, you'll enjoy our flavorful EnLIGHTened Entrees® or our array of gluten-free menu items. At BJ's, EnLIGHTENed doesn't mean light on flavor, take one bite of our Hawaiian Mahi-Mahi or our New Lemon Thyme Chicken and you'll know it's true. No matter what kind of dining experience you're looking forward to, whether it's watching a game with wings and beer, wine and appetizers, date night or a relaxing meal with friends or family, our engaging atmosphere and welcoming service are sure to make your time with us pleasant. BJ's Restaurant & Brewhouse is devoted to bringing you the best beer on tap, handcrafted for perfection by our team of master brewers. 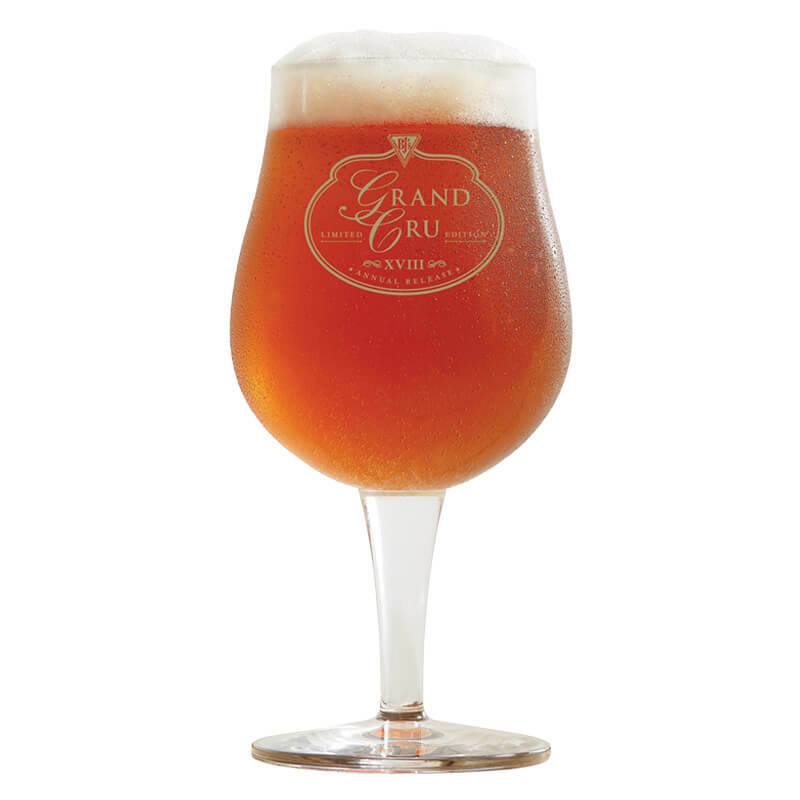 We have an extensive selection of delicious beers in a number of styles to please every beer-drinker. Hopheads will love our HopStorm IPA, while fans of amber ales will love our BJ's Oasis Amber. We even have a beer that's designed to be a flavorful handcrafted alternative to mass-produced light beers: our LightSwitch Lager. Find these, and other great regular and seasonal beers, at BJ's! Our Restaurant is your second home.